We’ve already posted several articles about photography in the past. In addition to our collection, we are showcasing another set of photos featuring the impressive panorama of tall city buildings silhouetted against the horizon. Cityscape Photography aims to show the beauty of architectural structures in the urban zone and how these cities represent their financial and political power. 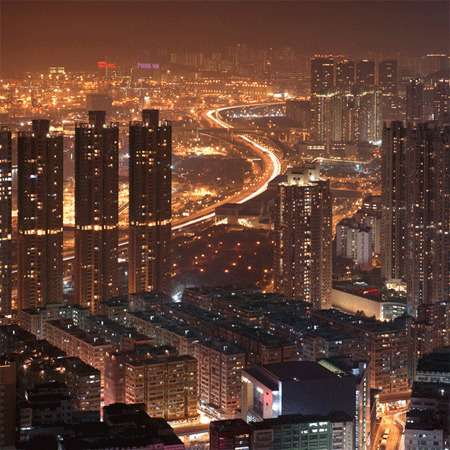 Below, you’ll find 30 Breathtaking Examples of Cityscape Photography from around the world which are taken at night. 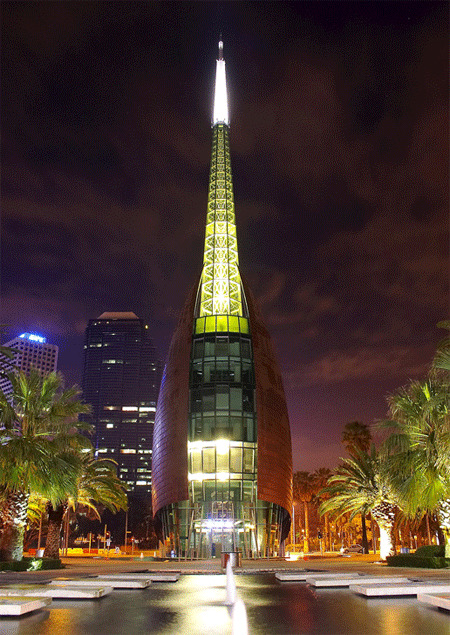 Be amazed by the striking lights brought about by these buildings. 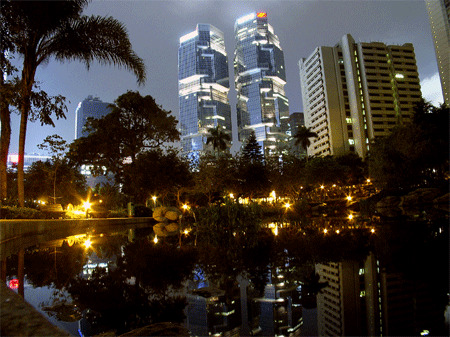 Know why there are a lot of people loves living in the urban zone. 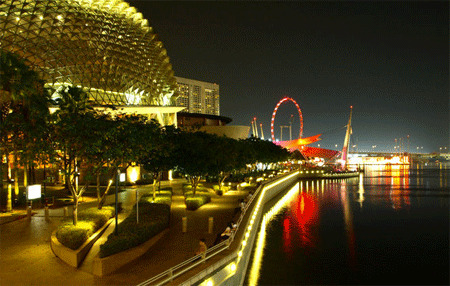 Wonderful shot of Singapore at night. 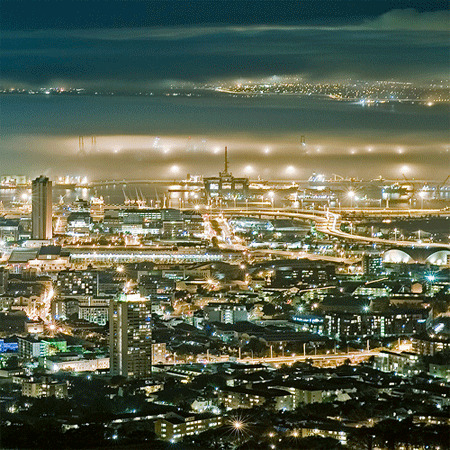 A scenery of the second-most populous city in South Africa. 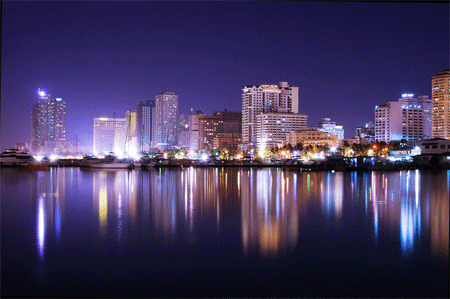 A wonderful view os the Manila Bay at night. 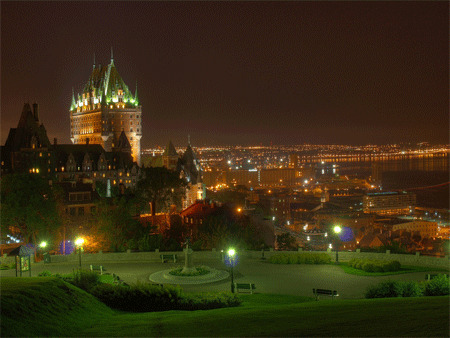 A high-dynamic range photo of Quebec City at night. 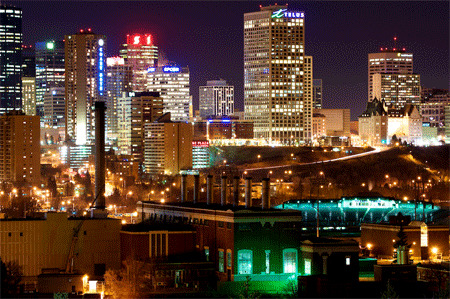 A view of Edmonton’s central area at night. 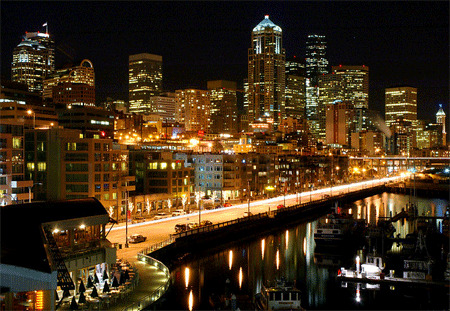 Night lights in the city of Seattle. 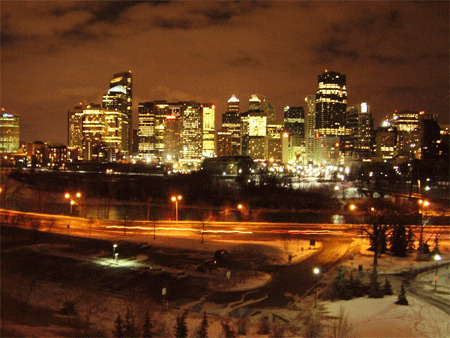 A panorama of a big city at night. 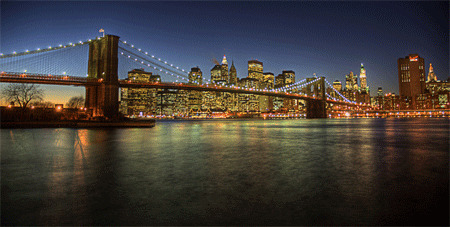 A High-dynamic range photo of Brooklin bridge in New York City. 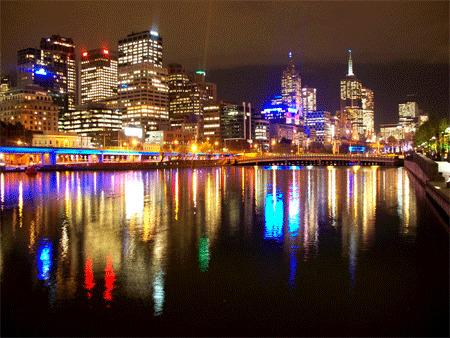 A shot taken along the Yarra River in Melbourne, Victoria, Australia. 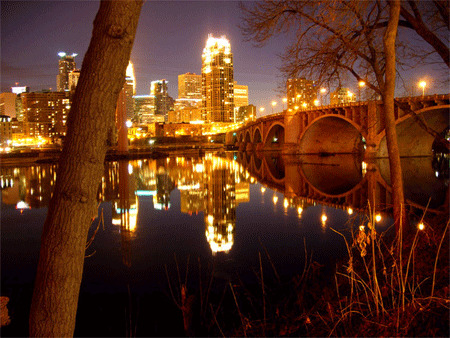 The magical look of buildings and lights at night being reflected into the river. 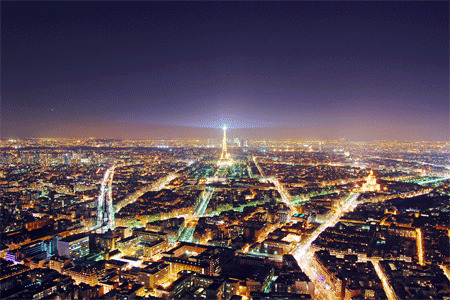 Amazing lights that lit Paris at night as seen from the heights of the Maine-Montparnasse Tower. A photo of a Bell Tower taken by a Canon EOS 300D. 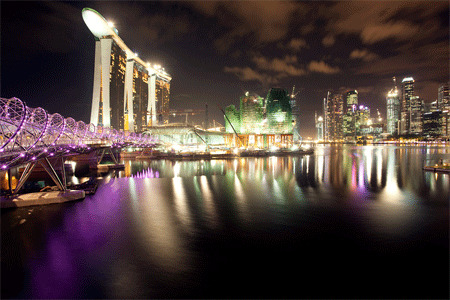 Amazing cityscape of the Marina Barrage. 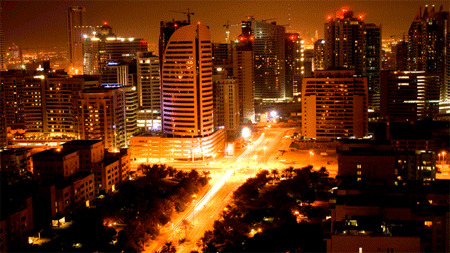 The urban landscape at night. 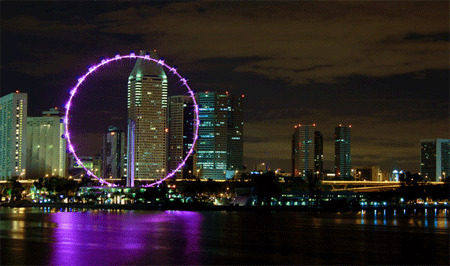 Panorama of the Singapore skyline. Wet night on Times Square. 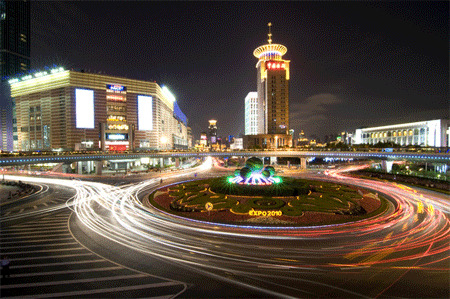 View of Pudong, Shanghai, China area at night time. 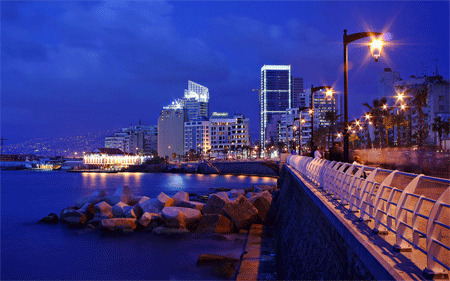 Big buildings lighting at night in the largest city of Lebanon. 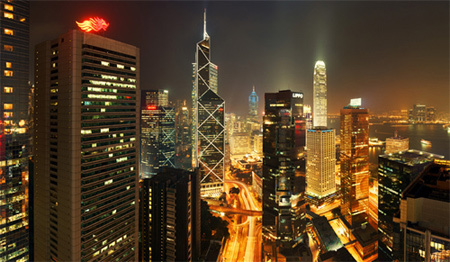 View of the tall buildings at night in Hongkong. 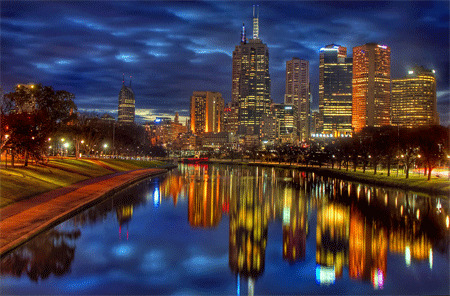 Cityscape of Melbourne, Australia along the Yarra River. 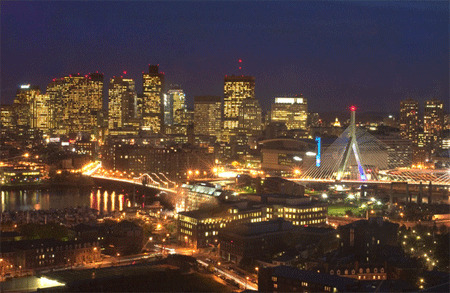 Cityscape at night in Boston. A night time shot taken in Hong Kong. 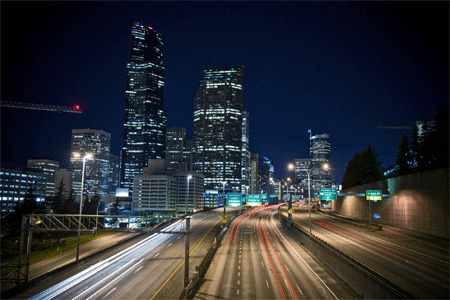 This photo was taken using a Canon EOS 5D in the downtown area. 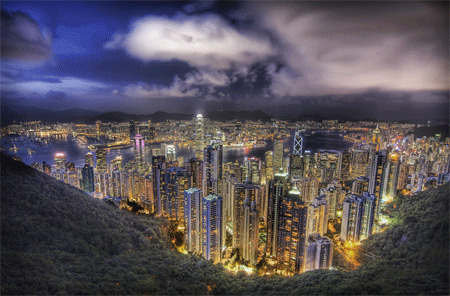 A 5-exposure HDR shot of the cityscape of Hongkong taken from the Peak. 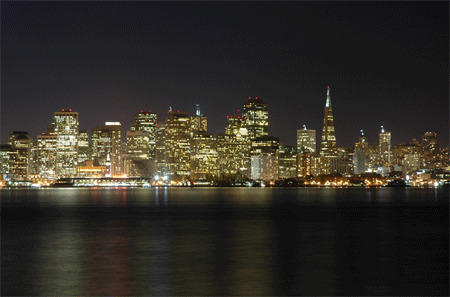 A shot from Treasure Island of the classic San Francisco cityscape. 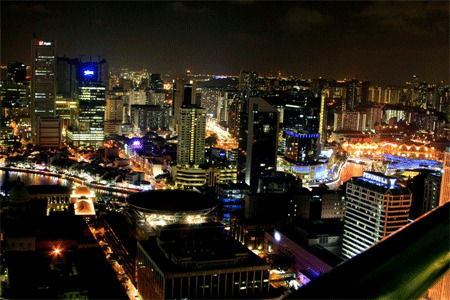 A panorama of Singapore cityscape skyline. This photo was taken at the park in downtown in Hong Kong. 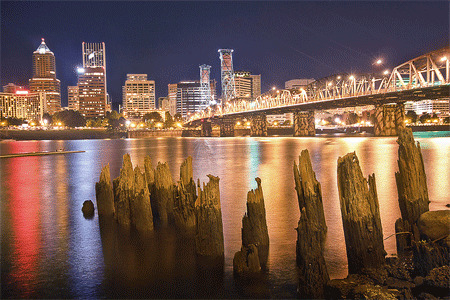 Cityscape from across the Willamette River near OMSI in Portland, Oregon. 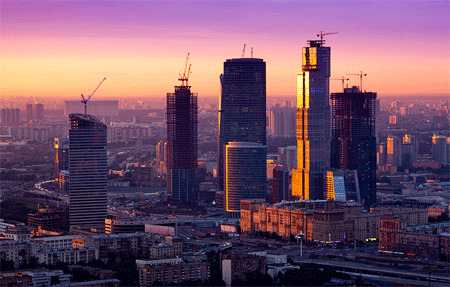 A panorama of the commercial district of central Moscow, Russia. 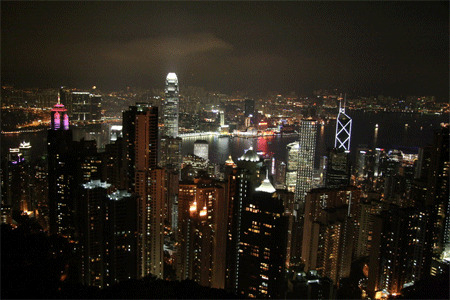 A beautiful view from the peak on Hong Kong island during night time. Taking photos during night time in an urban places is interesting because of the lights that makes the scenery more interesting. Where would you prefer to live after seeing these photos? Stunning photos! keep posting awesome photography often! thanks! wow awesome list..really eye-catching photos! 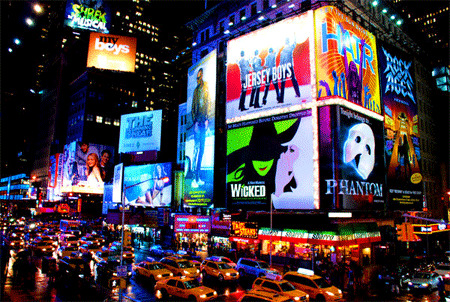 These list are just perfectly wonderful , i love city photography ! Such a beautiful collection…you guys are always inspiring me..thanks you so much !!! Very beautifull photos.. I like..